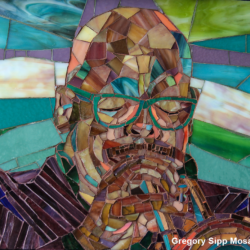 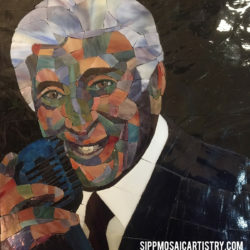 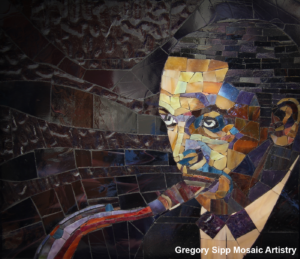 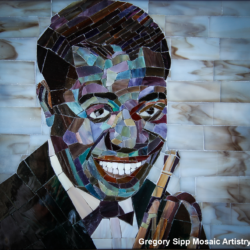 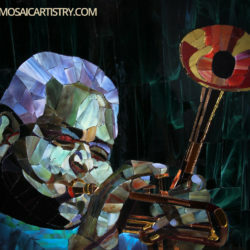 This is my second mosaic of the great trumpeter. 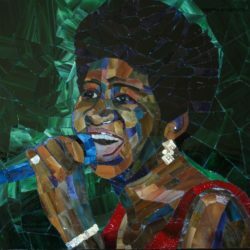 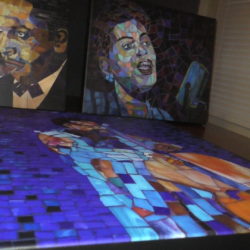 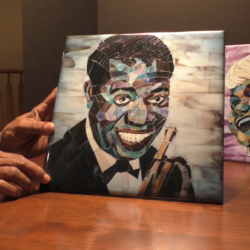 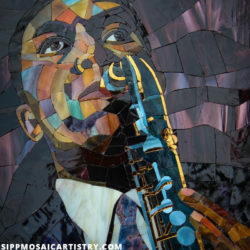 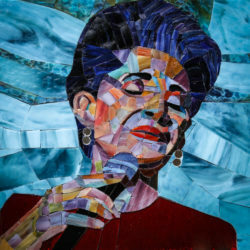 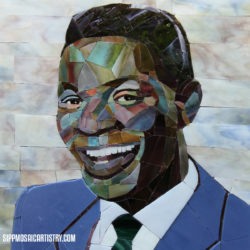 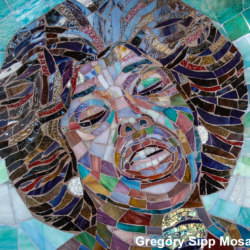 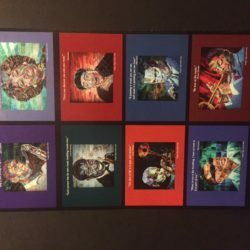 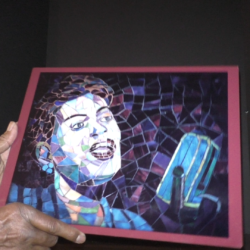 The colors I chose for this mosaic were based on the theme Blue in Green one of Miles’ classic tunes. 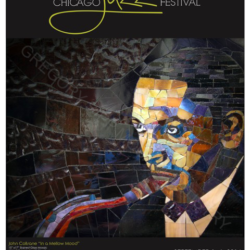 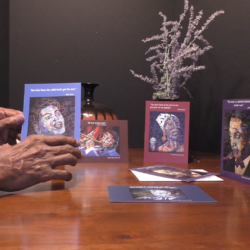 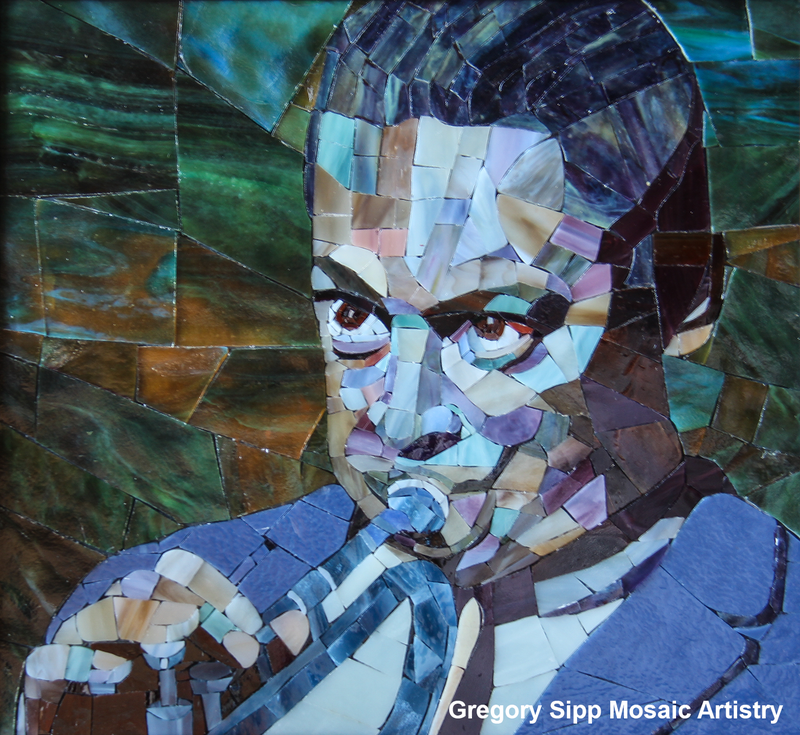 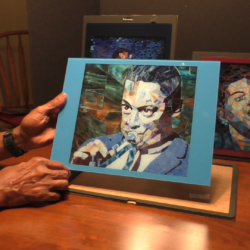 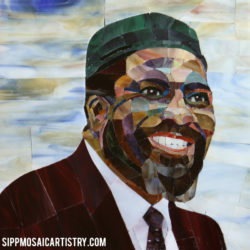 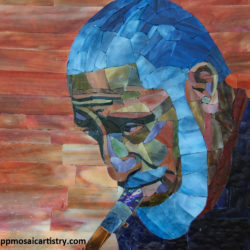 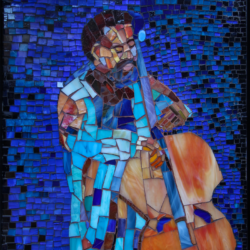 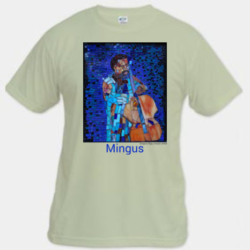 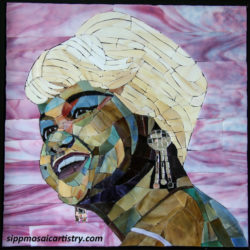 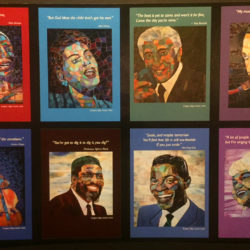 This is the first jazz portrait that I did not use grout at all.